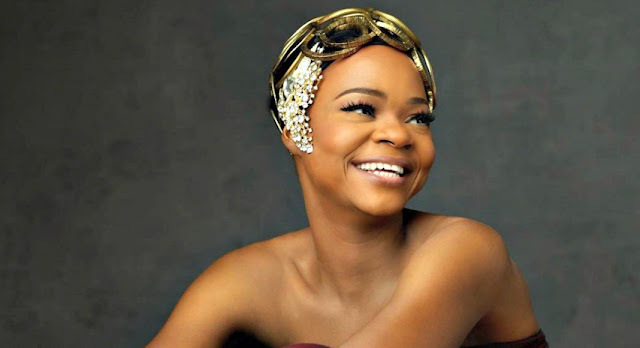 Popular Agege Bread seller turned Model, Olajumoke Orisaguna has disclosed that she wants to go into acting. ''Mo fe act gaaaan ni (I really want to act), '' she told newsmen in Lagos. ‘I’ve always wanted to be a Yoruba actress,’ she added. Her management has disclosed that she's currently taking acting classes to help her achieve her target.